There is no definitive camera specifically for KAP. It is subjective. What you will find is that depending on what your chosen KAP subject is, it will determine the camera you would like to use. At this point the thought of hoisting a $1000 + camera below a weaving kite suddenly becomes doubtful. It is going to be a compromise not least because camera kit is not that light in weight and you are relying on wind and the subsequent lifting capability of the kite. As you gain experience of flying kites, so your knowledge of what you can hang below one will advance. This is a very early attempt of creating aerial 360. The technique here used two images, one pointing directly down and the up using a full fish eye lens. The rig was very heavy and fraught with issues of having a quite expensive lens pointing down with no protection should the kite dive. The image quality was awful too but taken nearly 10 years ago. The image processing/work flow can be viewed........ here. Please note the page is not responsive. I use PTgui which is a really good program which allows you to do all sorts of things. Plenty of videos on Youtube on how to use. 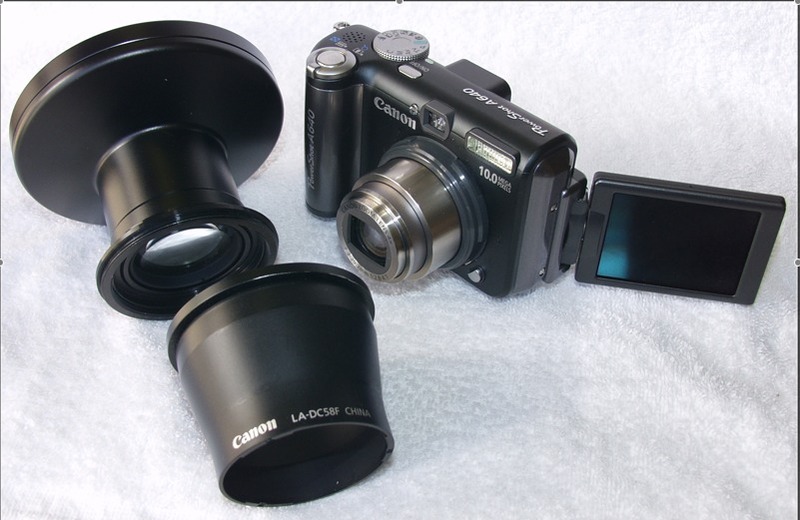 Once you have roughly decided on all of your requirements my advice is see what you have already available, an old smartphone or point and shoot camera can get you started. Today there are many ways to trigger a camera shutter remotely, this is without doubt the biggest issue facing a KAPper, followed by closely by framing the shot you want! With both the smartphone and point & shoot there is usually what is known as an intervolometer setting. This will take an image every so many seconds/minutes until the memory runs out. It is a good way to start when trying to handle a kite for the first time. Once you've mastered that then gimbal rigs, more advanced cameras are the order along the lines of the pictures above but even this type of setup is now outdated. Look at the KAP Discussion Group postings and Youtube/Vimeo videos to see what's what. 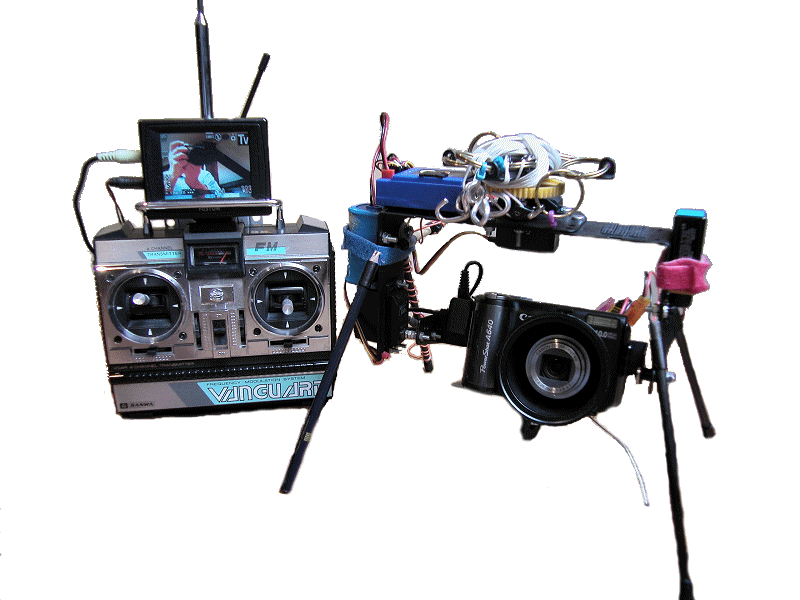 With the advancement in quadcopter and action camera technology it is now relatively easy to create quite sophisticated rigs. This setup can take both stills and video. The gimbal taken from a quadcopter is really essential for KAP video. As you will see initially while setting up and doing preflight checks the video is erratic but once the kite takes the rig up you will see the controlling effect of the gimbal. The skyline remains reasonably stable while the rig can be seen trashing about, showing the degree of stability that can be achived. More professional rigs of course can get better results.